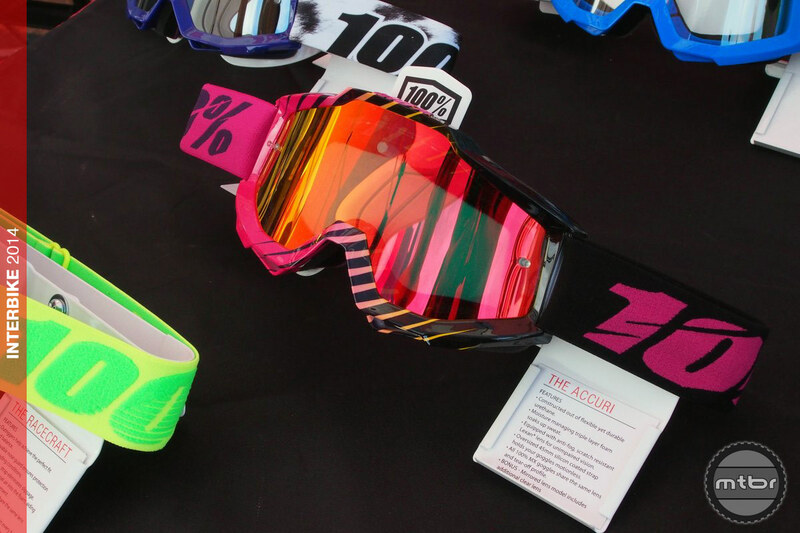 In two short years, 100% has come from nowhere to be one of the leading bike and moto goggle brands today. Their key objectives are creating functional products with great style and colors that deliver good value to the consumer. They also focus on the brand and dozens and dozens of fun, vibrant colors. 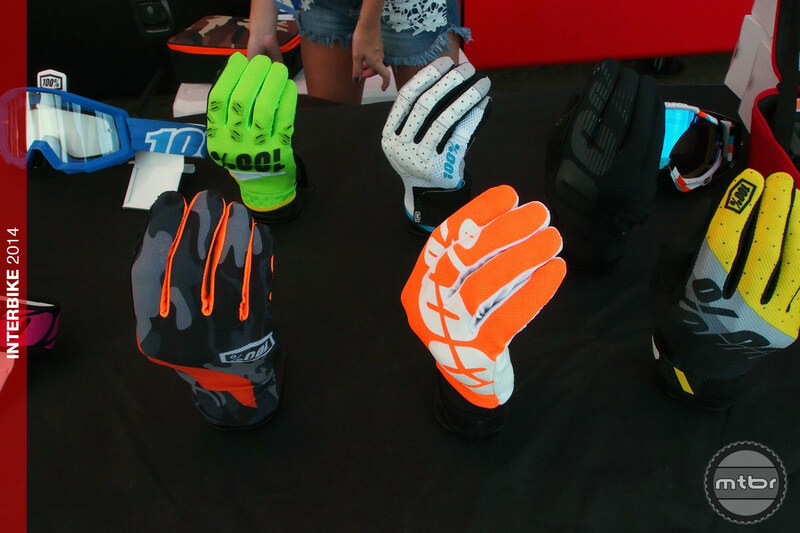 Their products range from a $30 basic goggle to the $70 Racecraft. 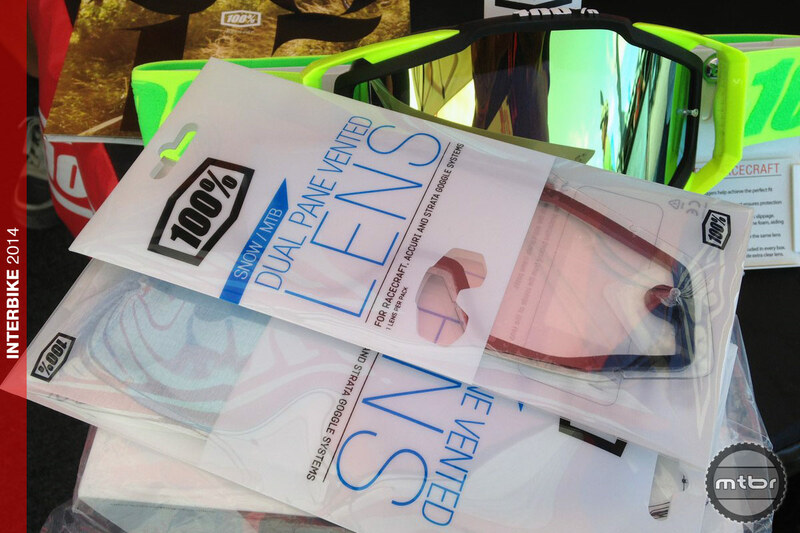 The Racecraft includes an extra clear lens and 20 tear-offs in the box as part of the purchase. 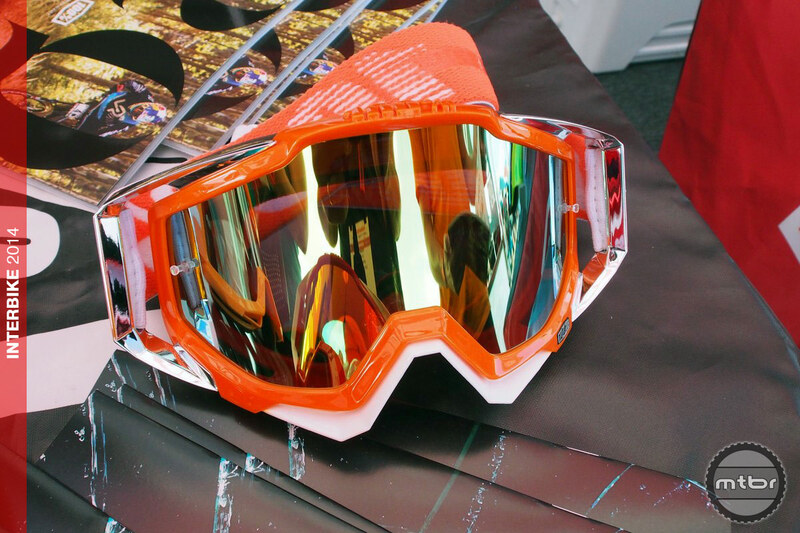 The Racecraft has an outer skeleton that better supports the goggles and prevents deformation. The only downside is it doesn’t fit with all the helmets out there. The Accuri is the other favorite in the line. It is more affordable at $45 and is compatible with many more bike helmets around. 100% is run by almost a dozen folks out of their San Diego office. They travel to events in this baller RV/Office, that is decked out to entertain and show product. Our lovely model is marketing manager Paul Cusick, formerly of Intense Cycles. 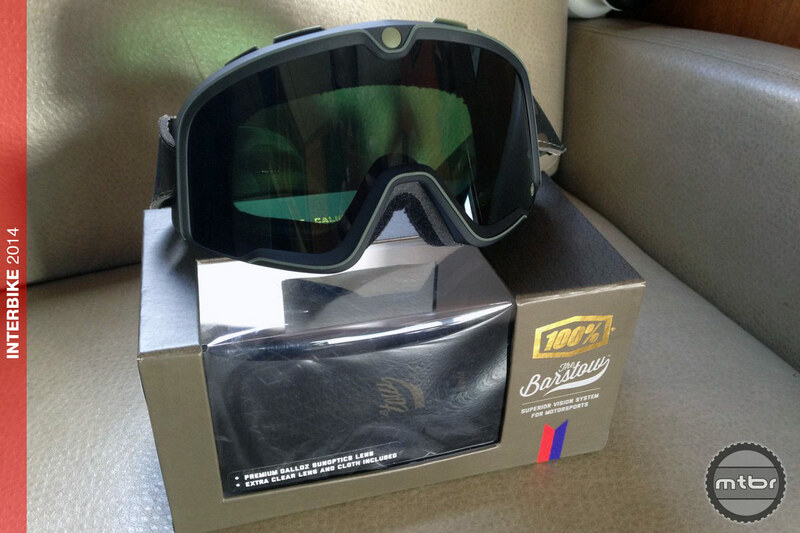 For more information visit www.ride100percent.com.